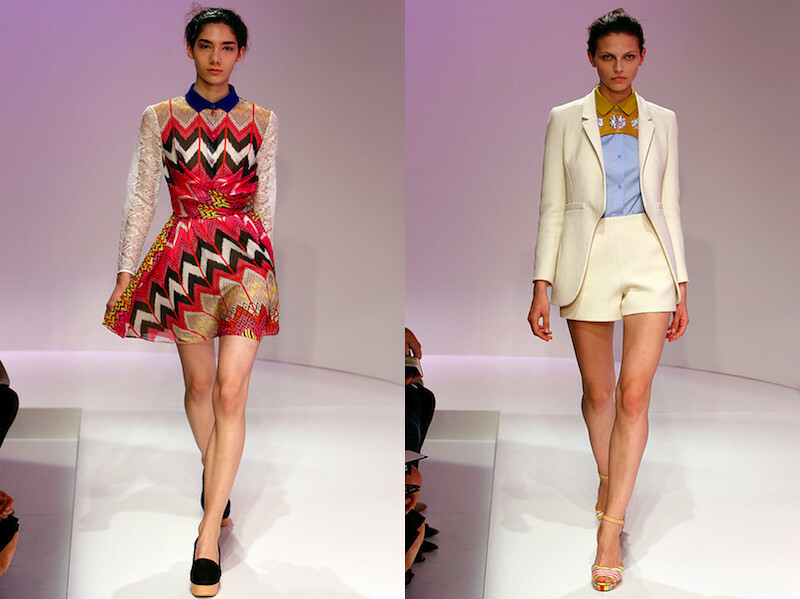 Carven Spring 2012. One word. Three syllables. A-M-A-Z-I-N-G.